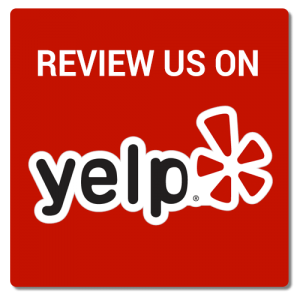 Check out all of our 5 star reviews from our great clients. We wold like to hear from you as well. 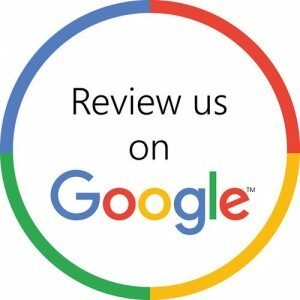 Please write us a review. Click on the logos below to share your review. Please contact us at 303-421-5714 or at contact@regenlaser.com if you have any questions or issues. Thank you. I love ReGen! I came in to get the acne facial and it’s by far the best one I’ve had! It was incredible! The whole experience was super relaxing and it helped my acne and acne scarring immediately! I would reckons this this to anyone and I’m looking forward to coming in for another one! Everyone is always great! I would recommend it to anyone! They are very accommodating and caring! I am very happy with my results! Lasers are neat and if you want to use them on your body, then this is the place to go. Super nice people that always have a smile while they zap you. If you ask nicely, they might even let YOU hold the laser while pretending to zap items around the room and humming the theme song to Star Wars. Highly recommended for tat removal. Made an appointment and was seen the very next day to begin the process. YAY for no more ugly tattoo!! !